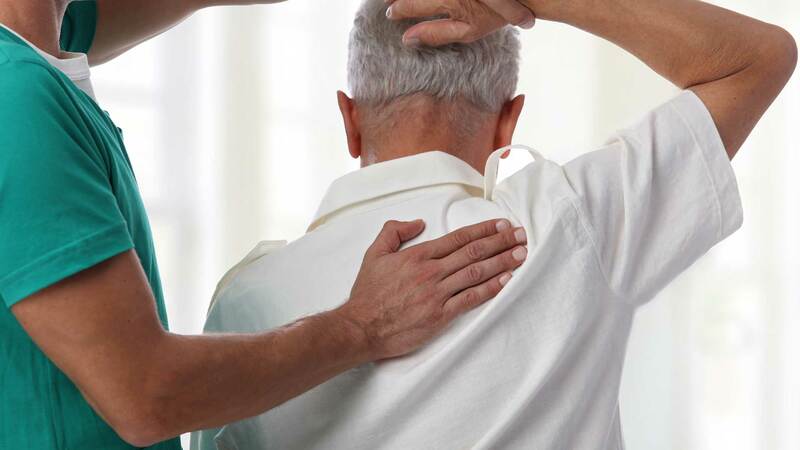 Clackamas Massage, Rehabilitation and Chiropractic (Auto Accident Rehabilitation) understands ow taxing and debilitating chronic and acute pain can be. Whether it is located in your back or radiate throughout your joints, constant pain can make every little chore seem like an insurmountable obstacle. At Clackamas Massage, Rehabilitation and Chiropractic, we strongly believe that back and joint pain shouldn't get in the way and prevent you from enjoying life. If you live in the greater Portland, Clackamas, Happy Valley area, Clackamas Massage, Rehabilitation and Chiropractic is the chiropractic and massage of choice. All information provided is provided for information purposes only and does not constitute a legal contract between Clackamas Massage, Rehabilitation and Chiropractic and any person or entity unless otherwise specified. Information is subject to change without prior notice. Although every reasonable effort is made to present current and accurate information, LinkNow!™ Media makes no guarantees of any kind.